As you approach graduation, you must build the big picture about why you are studying. You must plan your masters education in such a way that it helps you get the job that you would like to do eventually. So instead of choosing a course to do next, choose the job that you would like to do eventually. When you figure out what work you want to do, choosing a course of study would not remain a difficult task at all. You might even find that studying further may not be necessary. 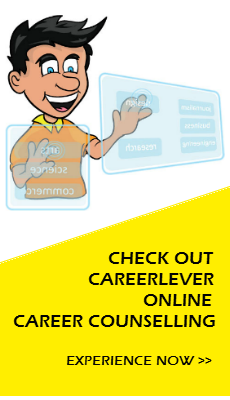 You may want to take the career selector service available on your career planning dashboard to get a sense of the right job for you. It would also help you choose the ideal course to get to that job. All the best.